Recounting the history of the MOCA became something of a tradition on MORC. In this video, Bill W. offers his own oral history of the church, and the radio show that emerged from it. In November 2000, Peter Lamborn Wilson, Rafi Sharif, and Greg Foster all gathered in Bill's apartment to record a collaborative oral history of the church. Their comprehensive account, entitled Moorish Orthodoxy Explained, is rich in detail, and an integral resource for the development of MOCA. A few months later, in February 2001, the topic of Moorish Orthodoxy was raised once again by Bill and Ann-Marie. 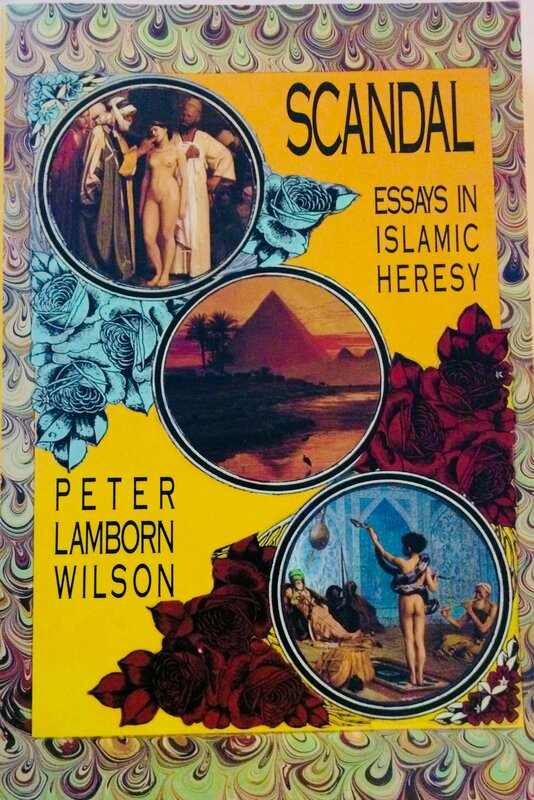 Their insightful reflections offered yet another take on the history of anarcho-Islamo-psychedelia sectarianism. The third installment in the Moorish Orthodoxy Explained aired November 2001. Here, Bill & Ann-Marie discuss their own journey to Moorish Orthodoxy, and the way in which the spirit of the church continued to develop among anarchists. The final installment of this historical series aired June 2006, which was five years after the previous installment. Broadcasting alone, Bill addresses the way in which the attacks on 9/11 directly impacted Moors, as well as the larger Islamic community. Peter W. has authored a handful of scholarly works that explore the historical background of the MOCA. The two most relevant books include Sacred Drift (1993), and Scandal (1988). The most comprehensive web resource for the church is the Moorish Orthodox Information Kiosk, which serves as a clearing house for MOCA material on the net. For many years, Bill has maintained a site dedicated to MORC. It provides a great deal of additional information (such as an itemized catalog of shows! ), which is essential for assessing the full history of the program.